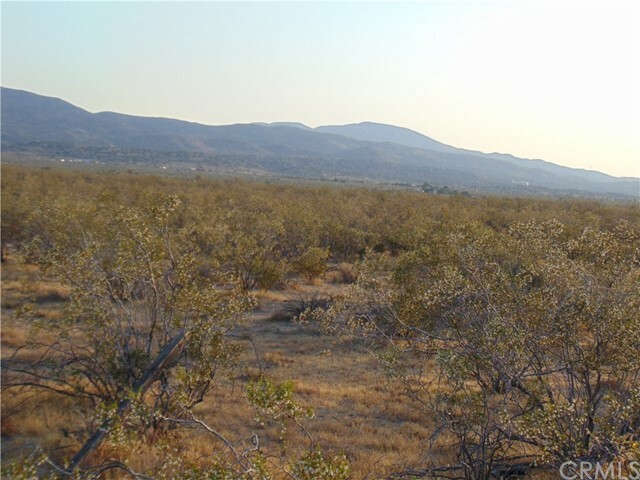 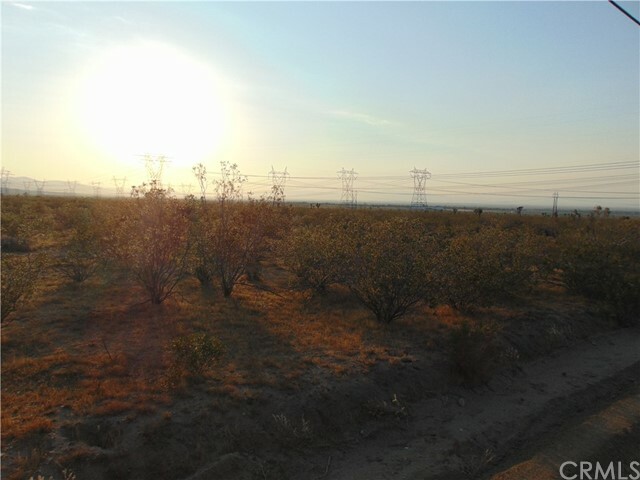 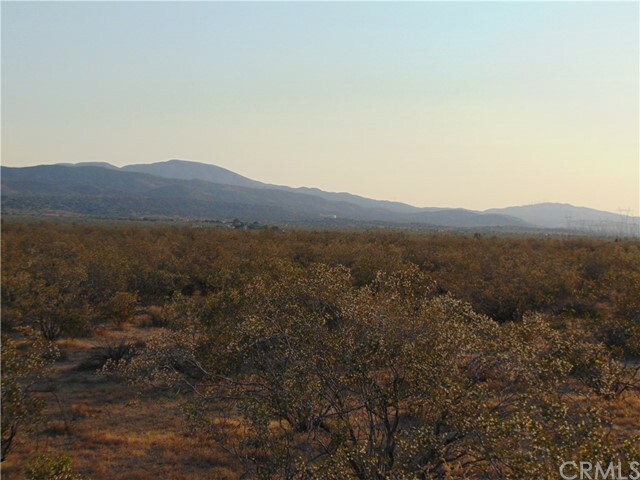 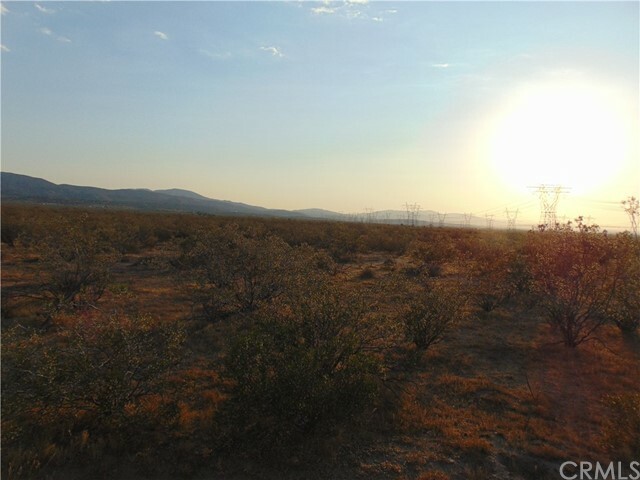 Residential Acreage in Littlerock near Juniper Hills. 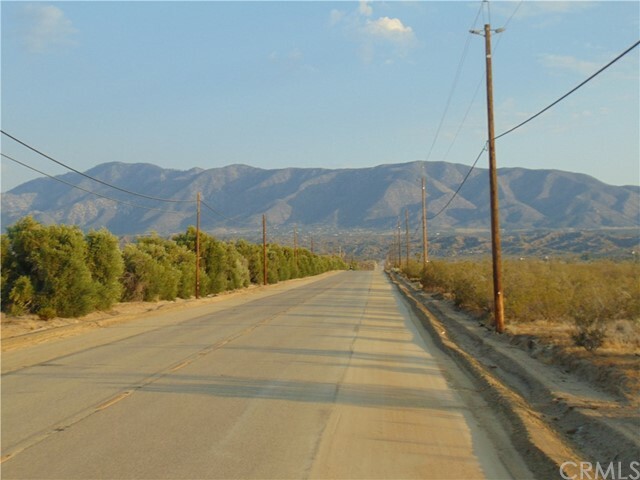 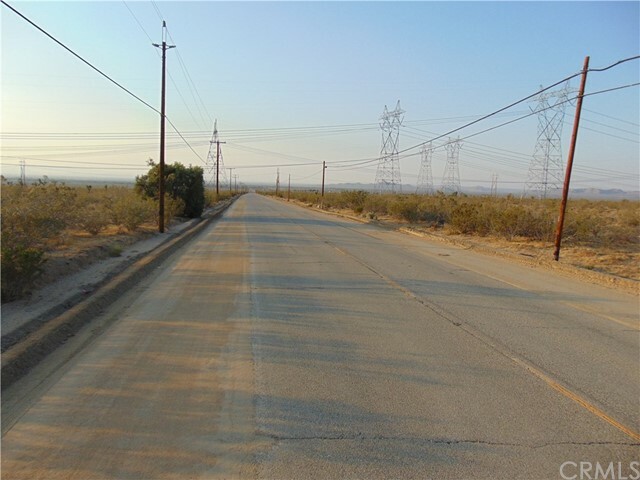 This is an easy commute to Palmdale. 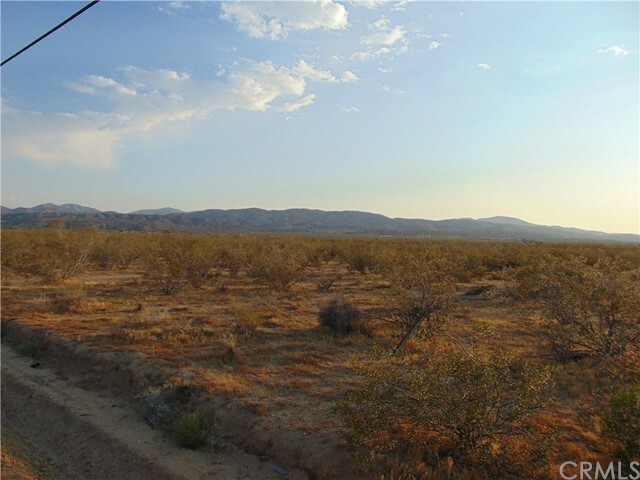 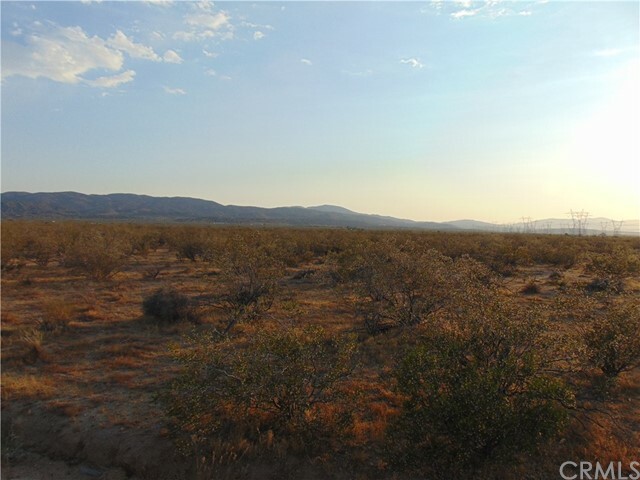 Build your dream home on 1.24 acres.